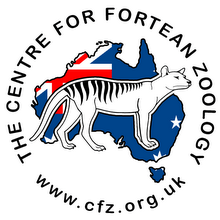 Centre for Fortean Zoology Australia: Go native and help spot a species! Citizen scientists are being encouraged to keep an eye out for unusual species in their own backyard. “But to get a really comprehensive view of living Australia we need the help of the public. We’re calling on Australians to re-engage with the natural world. We want them to report on their neighbours – not their human neighbours but on the plants and animals in their gardens, nature strips, paddocks and parks,” said Mr Donald Hobern, Director of the Atlas of Living Australia. To see what’s living in your area go to http://biocache.ala.org.au/explore/your-area and take a look. Then click on share to contribute your own observations or photos. 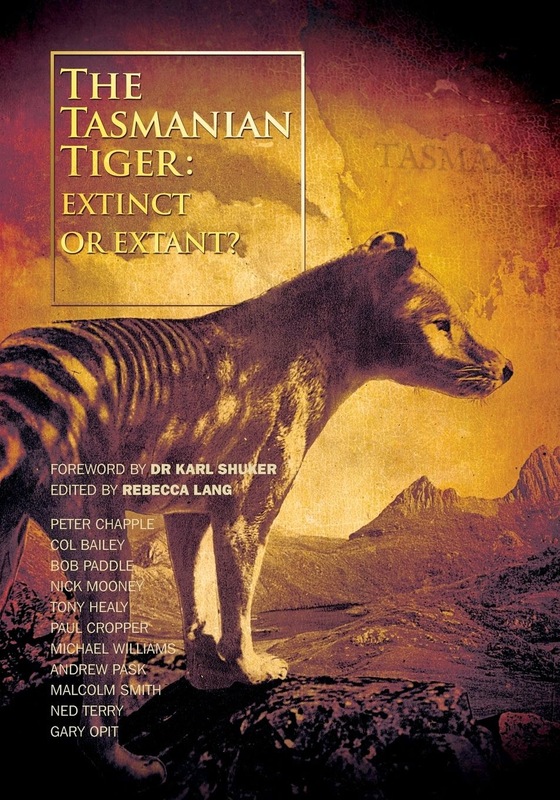 “There are huge gaps in our knowledge of Australian biodiversity. The best estimate we have for the number of Australian species is 570,000, and nearly three quarters of these are unknown or undescribed,” said Dr Kevin Thiele, Director of the IdentifyLife component of the Atlas which provides a series of tools or keys to help people identify species. 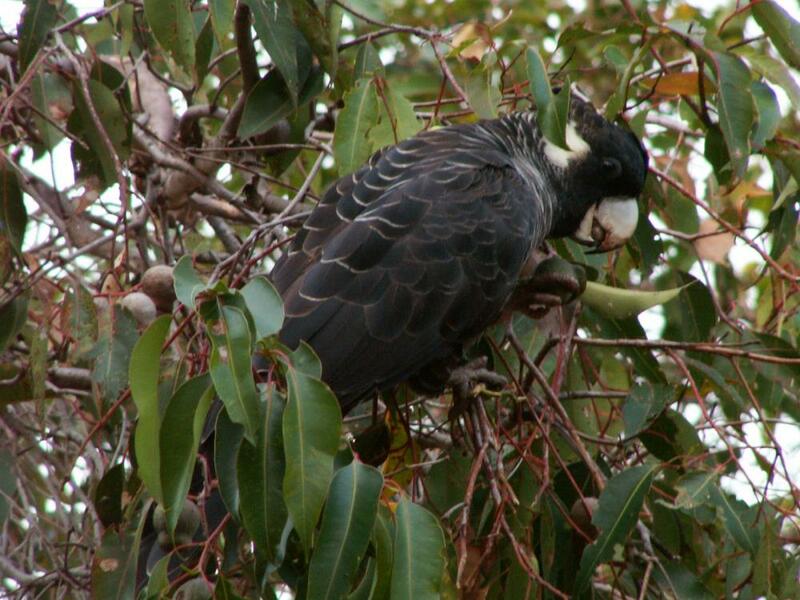 “Everyone can help to build a better picture of Australia’s biodiversity by contributing sightings and photos to the Atlas website. Even a sighting of a common bird in your backyard, neighbourhood or paddock may increase our understanding of how that species is distributed across the country. The species may not have been recorded before in that location, or it may not have been recorded there for a long time or its distribution may be changing.” Mr Hobern explained. “Australia has a fine tradition of amateurs and enthusiasts contributing to scientific understanding. Rica Erickson, one of the foremost amateur natural historians in the 1900s, wrote extensively on botany and birds and made a significant contribution to the Australian scientific knowledge-base. “Now, with modern web-based technologies, enthusiasts can build and share information like never before, allowing us to better understand species and monitor changes in species distribution and the environment." The Atlas of Living Australia is a national initiative focused on making Australia’s biodiversity information more accessible and useable online. It’s a partnership between the CSIRO; Australian museums, herbaria and other biological collections, the Australian Government, and local communities.